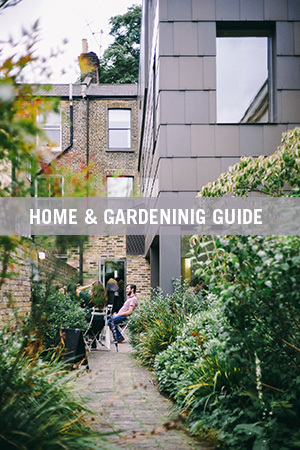 We have compiled a complete list of expert advice, DIY (do-it-yourself) gardening and landscaping ideas, and the most relevant home improvement articles. 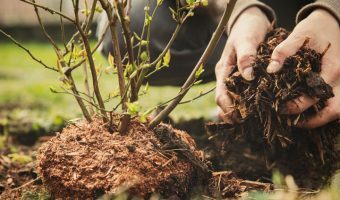 When it's time to give your landscape a visual overhaul, raise your property's curb appeal, or add some detail and beauty to your yard with shrubs, the necessary planting and care tips and info are below to help you achieve the best results for your investment. 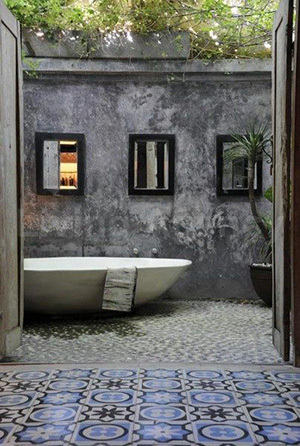 Browse our home guide and learn the steps to enhance your property. Visit the following link for other gardening and landscaping, articles, checklists and how to guides.